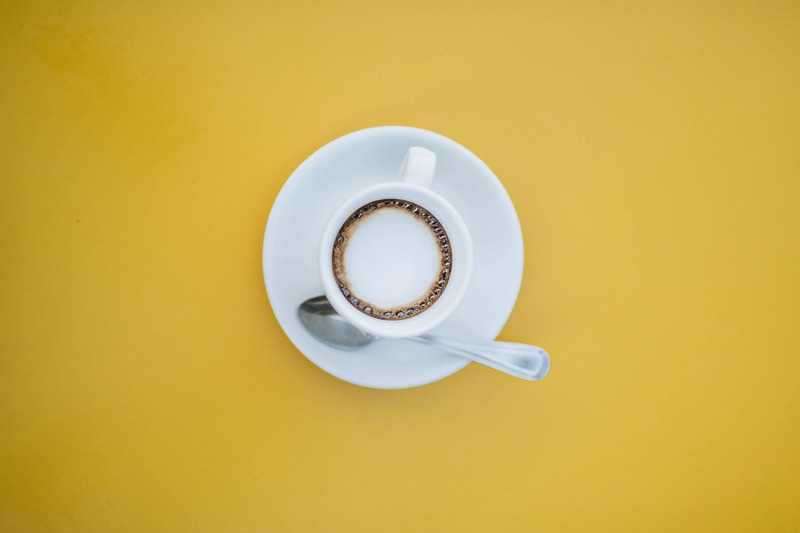 Choosing the best espresso machine for your home can be a time consuming and sometimes daunting task. 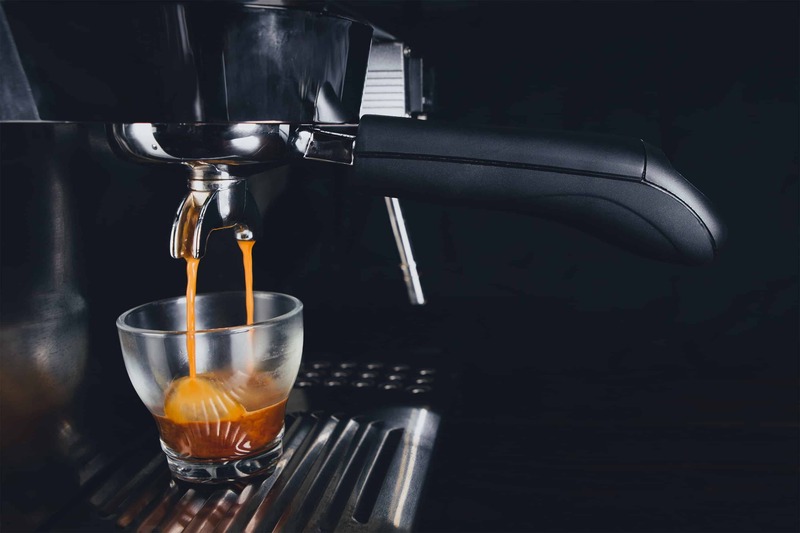 If you are looking for a new espresso machine, you are in the right place. 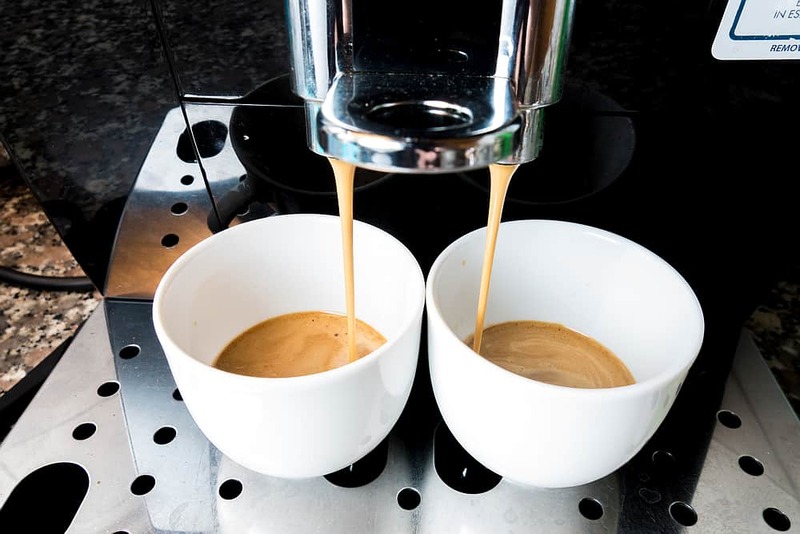 We are here to help, with detailed research and reviews for a wide range of espresso machines.